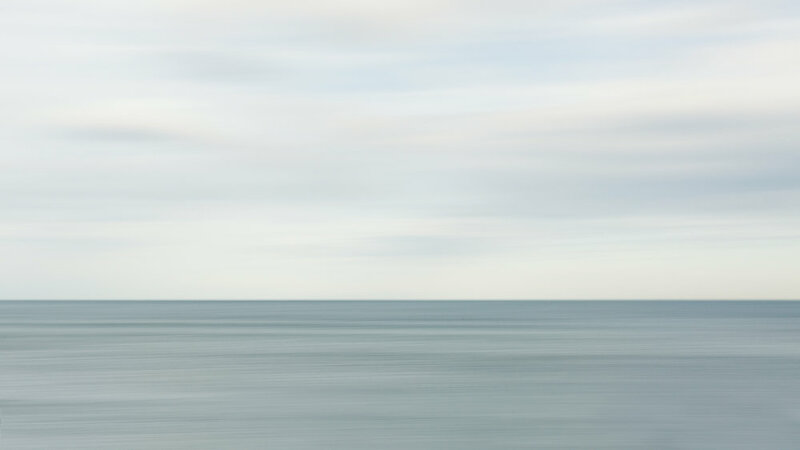 These are handheld shots of seascapes. By using a slower shutter speed by panning the camera, I am able to create smooth blurred images. There is something incredibly peaceful in these images and in the process of creating them.